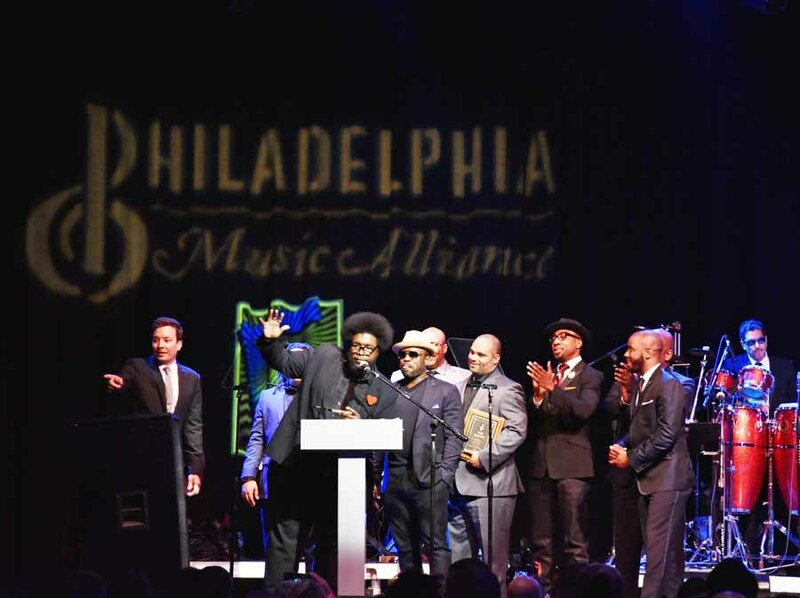 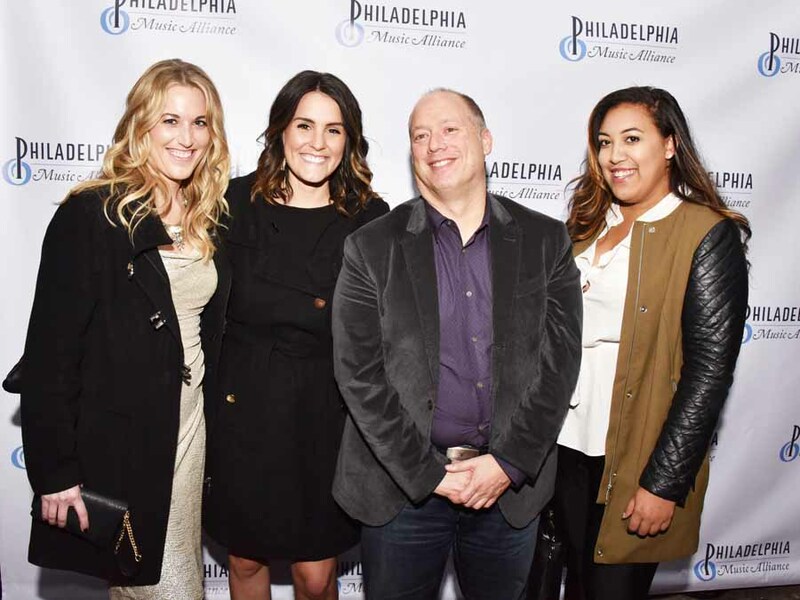 Jimmy Fallon made an appearance last night at the Fillmore in Fishtown for the Philadelphia Music Alliance’s sold-out gala to induct The Roots and a handful of other local musical talents into the 2015 Walk of Fame. 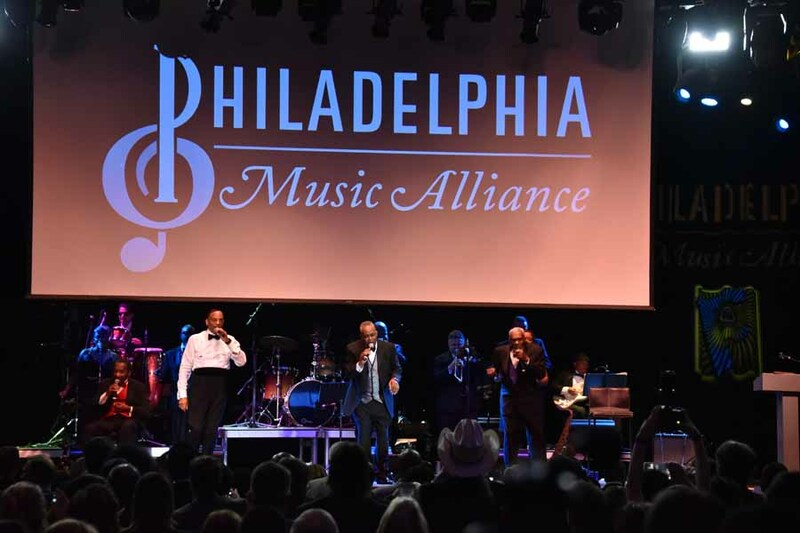 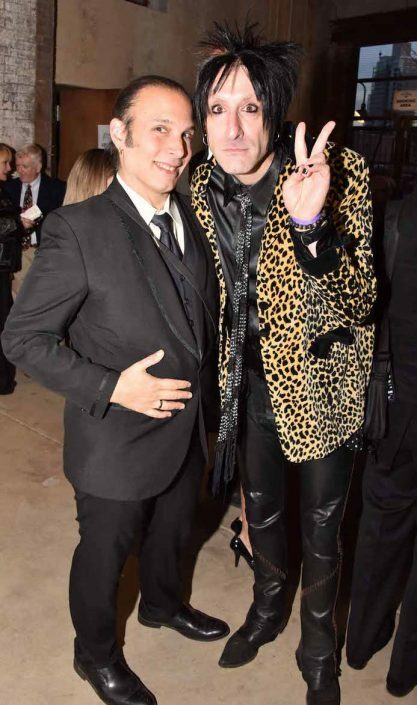 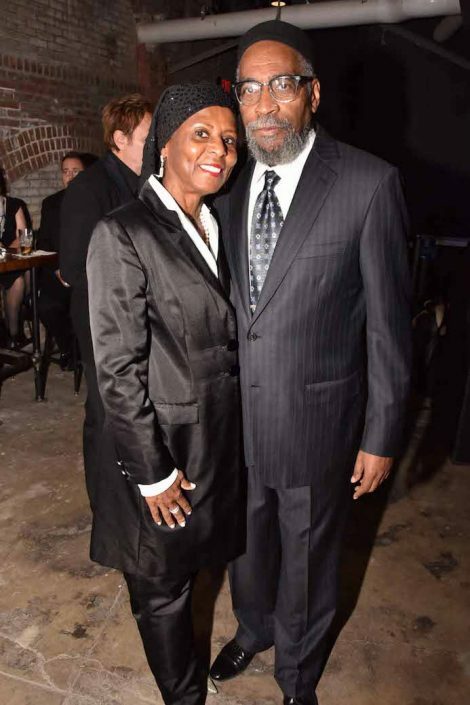 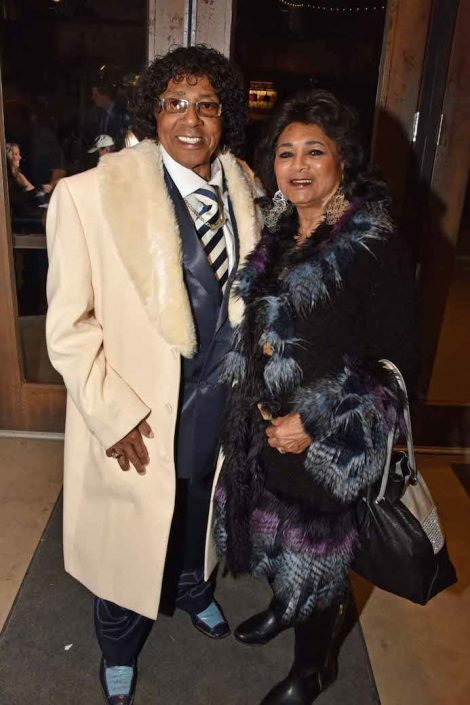 The local-celeb-studded night was hosted by Saturday Night Live alum Joe Piscopo and honored seven musical inductees, including disc jockey Harvey Holiday, glam rock band Cinderella and Asleep at the Wheel frontman Ray Benson. 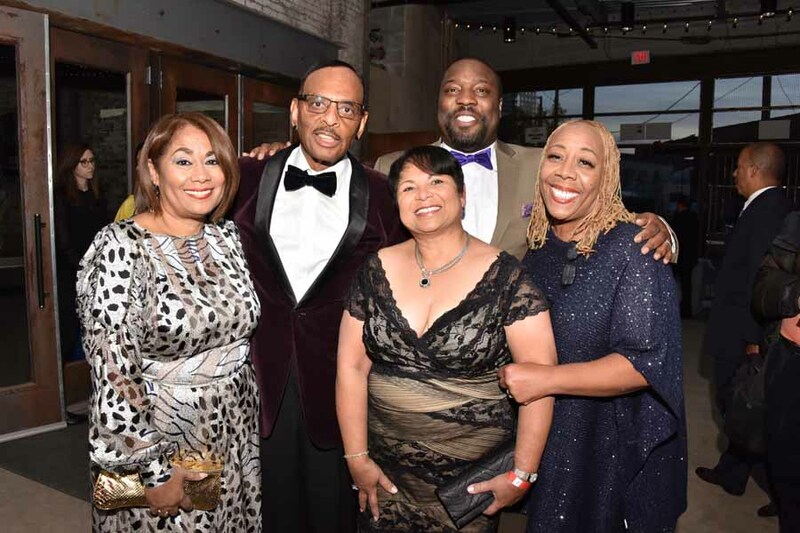 The rest of the evening served as a tribute to the city’s stars. 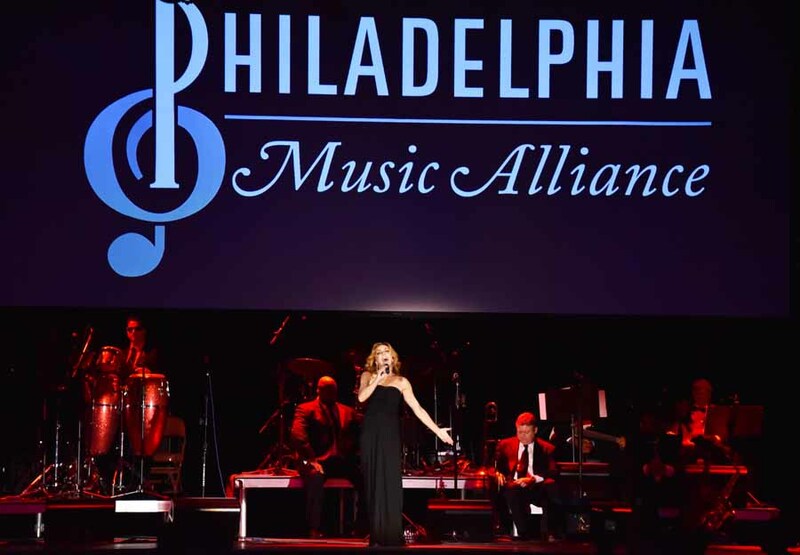 Northeast Philly native and fellow inductee Andrea McArdle sang “Tomorrow” to commemorate her role as the first Annie on Broadway and the youngest actress to be nominated for a Tony in 1977. 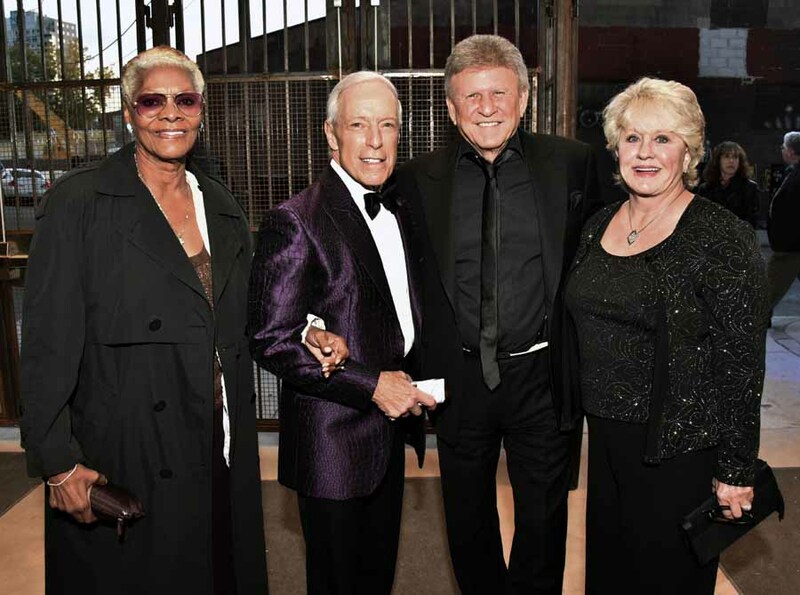 Dionne Warwick presented Billie Holiday with a posthumous award while American Idol alum Haley Reinhart paid tribute to Lady Day with a rendition of her signature tune “God Bless the Child.” The Trammps brought down the house with “Disco Inferno” — the first time the whole band has played together in 30 years. 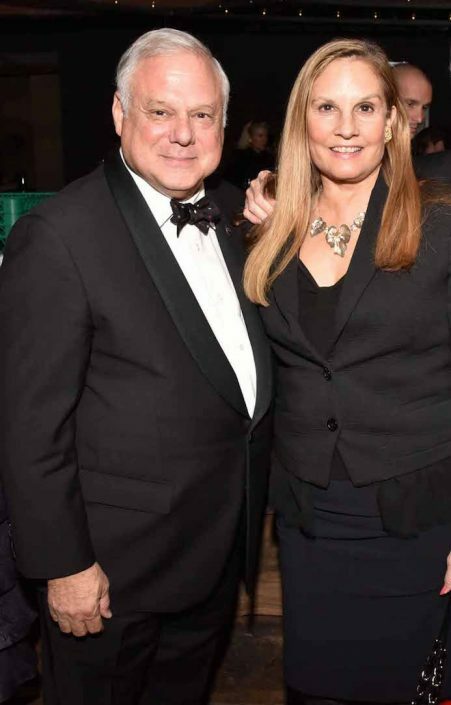 Frank Giordano, who was honored with the Platinum Award for Outstanding Contribution to the Philadelphia Music Community, with wife Dottie. 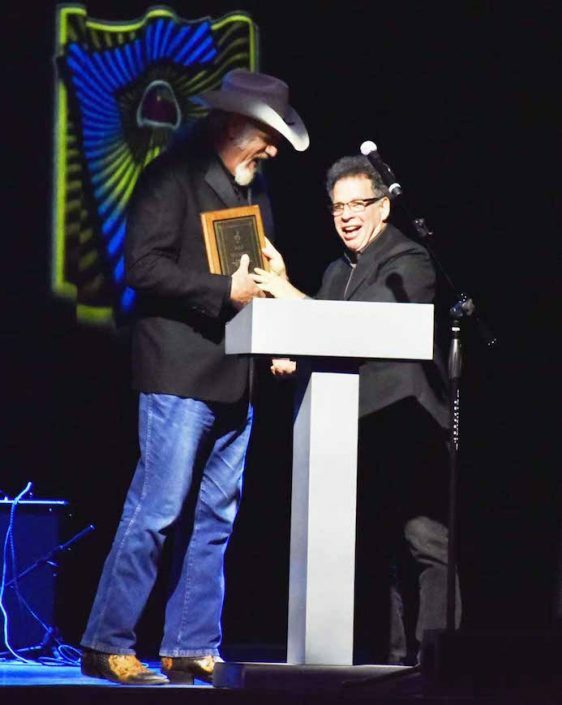 Lucky Oceans presents his "Asleep at the Wheel" bandmate Ray Benson with his 2015 Walk of Fame Gala Plaque. 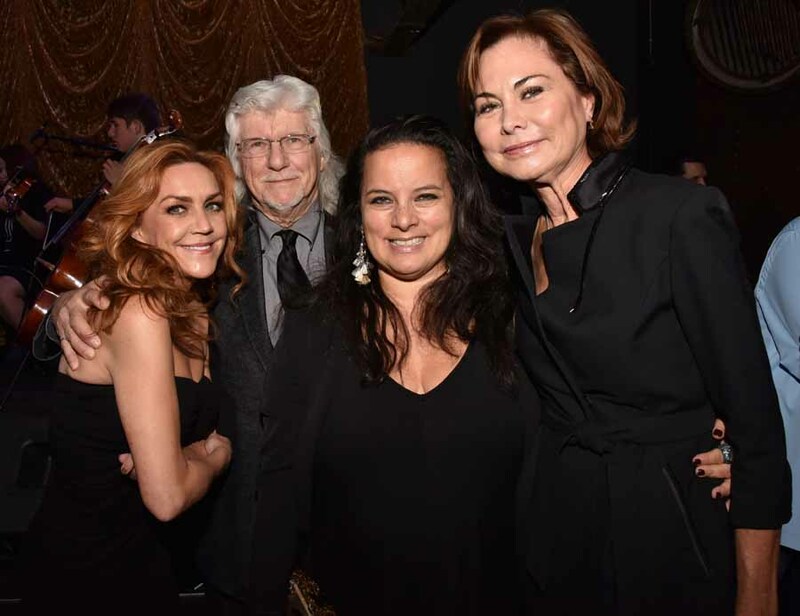 Andrea McArdle sings "Tomorrow" from Annie. 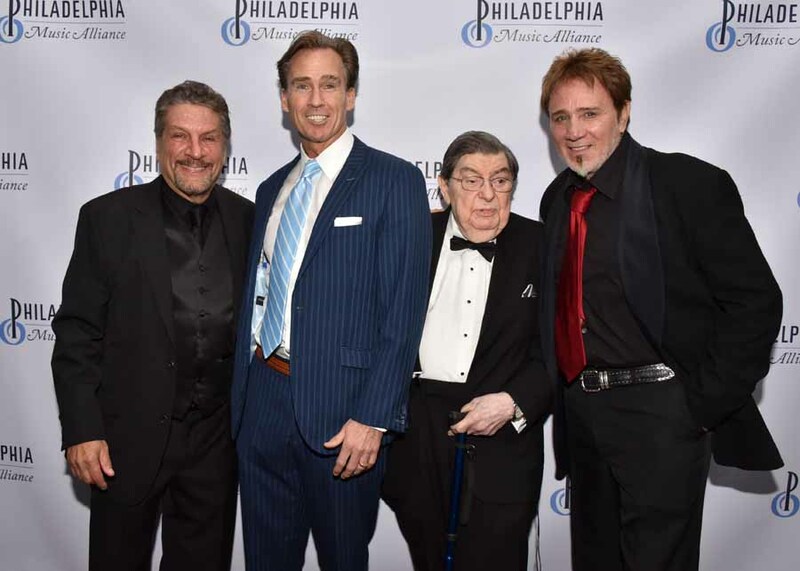 McArdle and the evening's MC Joe Piscopo. 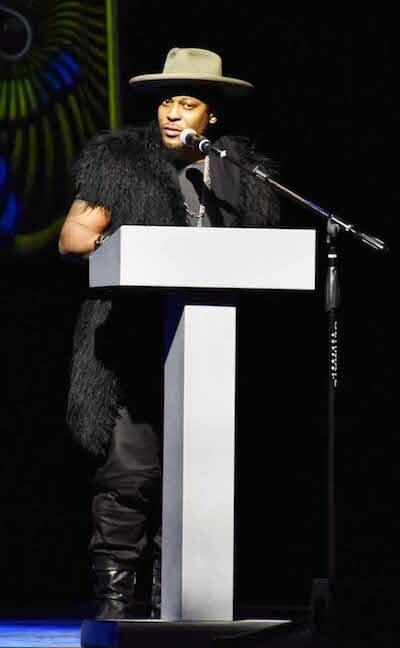 Surprise guest D'Angelo pays tribute to The Roots. 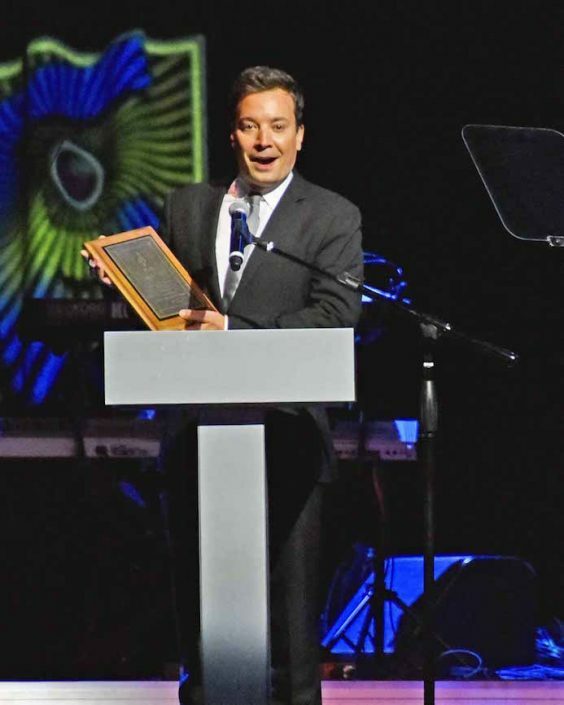 Fallon with a plaque for the Roots. 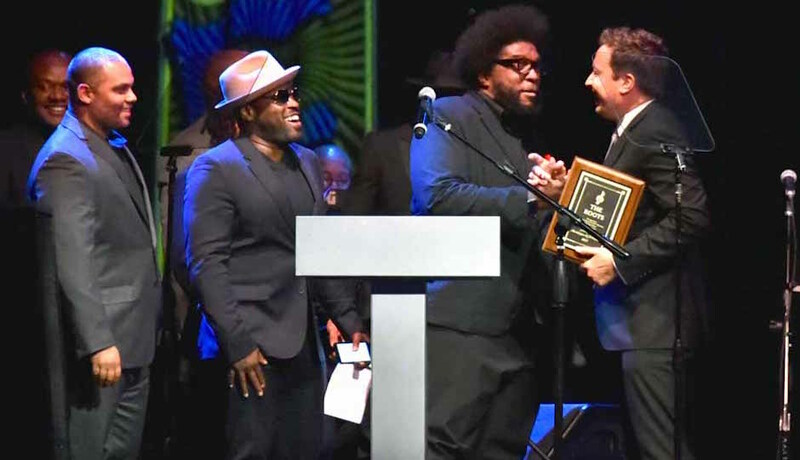 The Roots receiving their award.